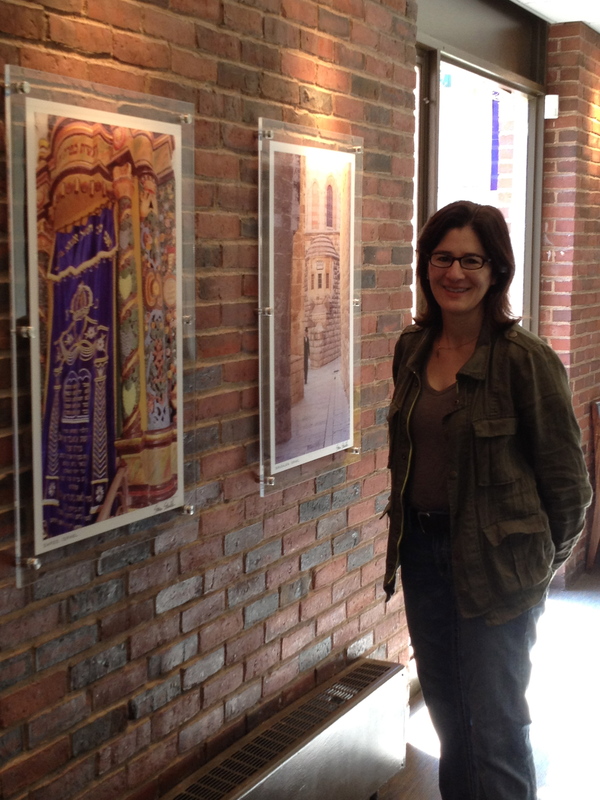 Newton is one of those places that is filled with talented artists and writers – we’re lucky like that. 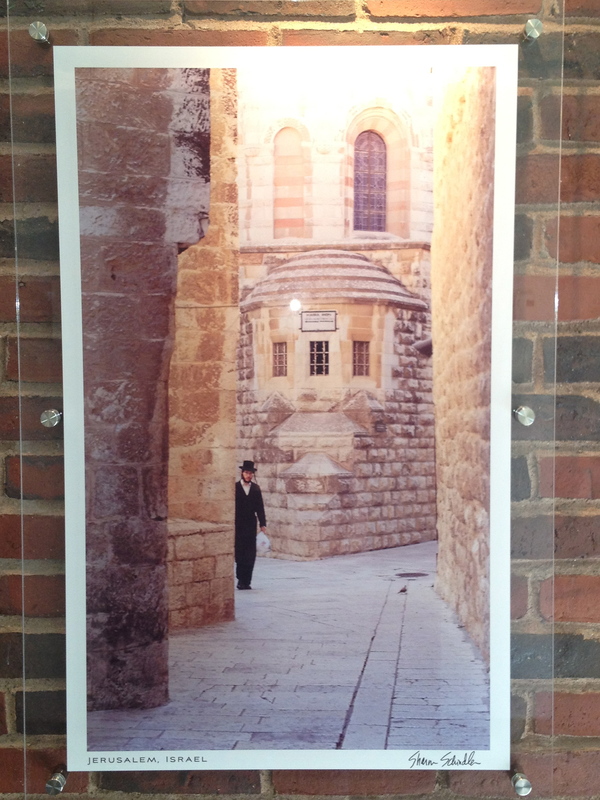 The very talented photographer and Newton resident Sharon Schindler has a new temporary exhibit and new permanent installation of gorgeous photos from her recent trip to Israel at Temple Reyim in Newton. 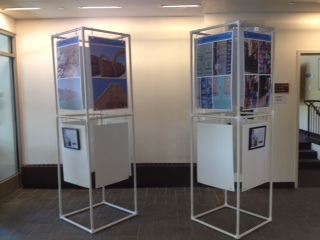 Accompanying Consul General Shai Bazak’s visit to Temple Reyim (Saturday April 21st at 9:30 am) local photographer, Sharon Schindler, will be displaying a collection of her photographs from a recent expedition to Israel in the Temple Reyim lobby. Her photographs capture the vibrant architectural details and the natural beauty of Israel. Sites include Jerusalem, Tel Aviv, the Dead Sea, Safed and Caesarea. 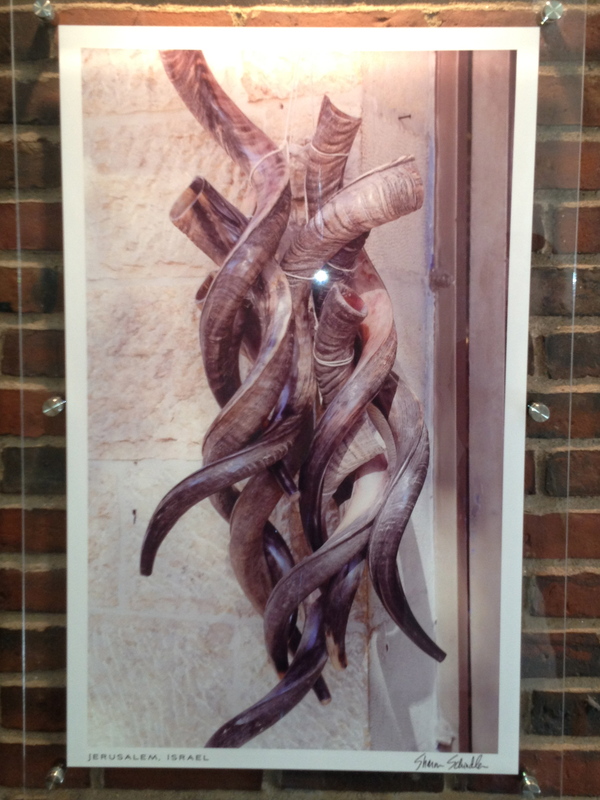 The artist also has created a permanent installation of three stunning photographs (donated by the artist and her family to Temple Reyim). Thank you for your comment! Her work is amazing! We love it too!